These webpages were written by Carol Ormand. When budgets are tight, college and university administrators may wonder whether geoscience departments are really essential -- particularly because geoscience is often a "second culture" discipline (Rossbacher and Rhodes, 2004 ). 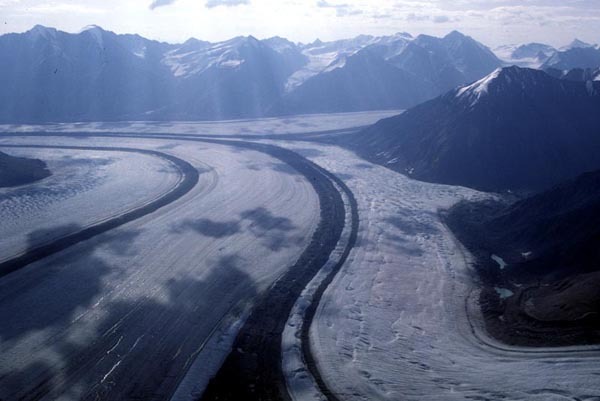 As geoscientists, we may feel that it is not our job to explain why the geosciences are essential. Yet, if we don't do so, who will? 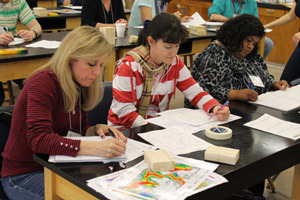 Geoscience educators play a key role in educating the public about key environmental challenges facing our planet -- locally and globally -- and in preparing the next generation of geoscientists to address those challenges. Help spread the word about these key functions. To insure your department's value to your institution, align yourself with your institution's mission and values, be a team player, and be a source of positive public relations. The more valuable you are to more constituencies within your institution and community, the more indispensable you will be. When you do find yourself in the position of needing to advocate on behalf of your department, here are some successful strategies and resources to help you make your case. This will be easier if you've been collecting supporting data as a matter of habit; take a look and see whether you already are. 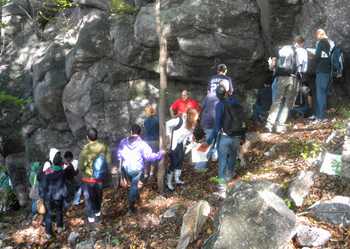 Students from a "geology field problems" class at Rutgers University, Newark, at an outcrop. As the Greek philosopher Heraclitus wrote, "Nothing endures but change." Each of the departments profiled here has made significant changes over time. Some were responding to a direct threat of elimination; others saw an opportunity and grabbed it. In every case, the departments found ways to increase their perceived value to their host institutions. 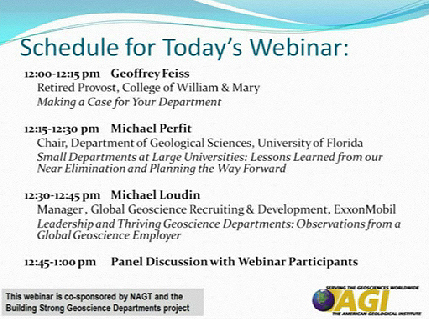 On December 4, 2009, the American Geosciences Institute hosted a webinar on Strategies for Departmental Survival and Viability During Economic Downturns . Geoffrey Feiss (Retired Provost, College of William and Mary), Michael Perfit (Chair, Department of Geological Sciences, University of Florida), and Michael Loudin (Manager, Global Geoscience Recruiting & Development, ExxonMobil) each offered their perspectives, followed by a community discussion. American Geosciences Institute, Effects of the Global Economic Crisis on Geoscience Departments, March, 2009. This report, by Leila Gonzales, Christopher Keane, and Cynthia Martinez, provides a snapshot of the impacts of the economic downturn as of March 2009 on geoscience departments within the United States as well as in other countries. The report includes analyses based on institution type and regional analyses for U.S. geoscience departments. Feiss, 2010, Higher Education: The Great Recession and the Future of Academic Geology, Earth, v. 55, n. 6, p. 87. This opinion piece addresses the vulnerability of geoscience departments in the current recession and describes some steps we can take to strengthen our position and protect our departments. 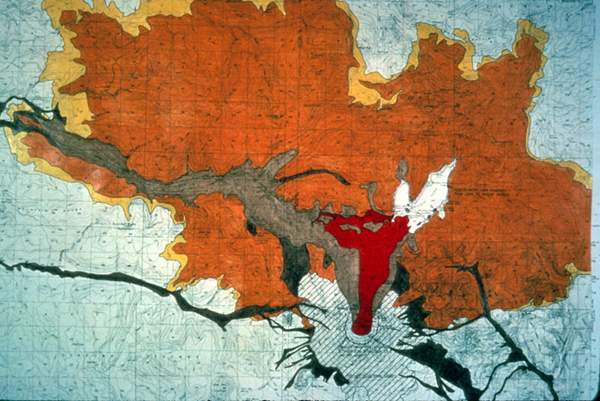 Feiss, 1996, The Survival of Academic Geology Programs, GSA Today v.6, n. 1, p. 16-17. This position paper summarizes the consensus views of GSA on the importance of teaching of Earth science at the K–12 levels, advocates for training at the college level that will produce highly qualified Earth‐science teachers, and provides specific recommendations and opportunities for advocacy and action by GSA members. This position paper summarizes the consensus views of the GSA on the role of geoscience education in institutions of higher learning and highlights future environmental and resource issues that will provide great impetus and opportunity for geoscience programs to significantly increase enrollments. Gonazles, Leila and Christopher Keane, Who Will Fill the Geoscience Workforce Supply Gap? 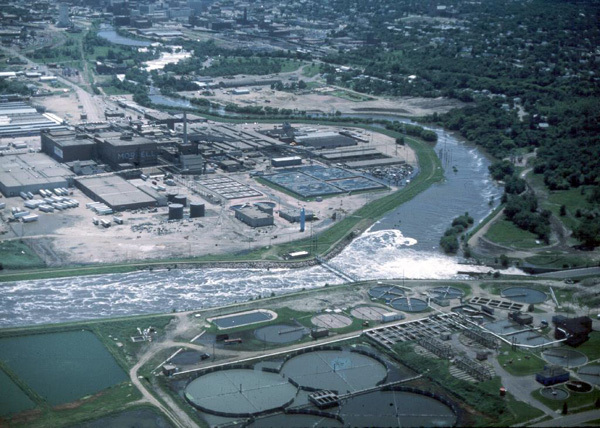 , Environmental Science and Technology, November 2009: v. 44 (2), pp. 550–555. This article looks at workforce needs and the response of geoscience departments. The authors argue that the growth of the geosciences, combined with the aging of the current workforce, will soon lead to a shortage in the geoscience workforce. The lack of certified secondary Earth Science teachers, combined with the absence of AP Earth Science courses, will exacerbate this shortage. Kerr, Richard, Recession Hits Some Sciences Hard At Florida State University , Science, 1 January 2010: Vol. 327, no. 5961, pp. 24 - 25. This article details the effects of the recession on FSU, including the merger of Geological Sciences with Oceanography and Meteorology and the layoffs of tenured, highly successful faculty members. Small departments were cut to avoid having to cut budgets across the board. The article emphasizes the danger of being a small department, even if you get glowing external reviews. Lees, N. Douglas (2011). Developing Persuasive Arguments for Resources . Published in Tomorrow's Professor mailing list by Rick Reis (message #1095). Steer, David, 2009. President's Corner. 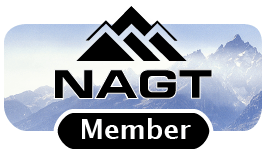 July, 2009 NAGT Newsletter. 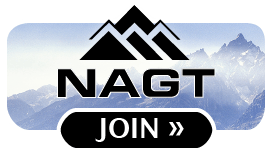 NAGT's president David Steer comments on the current national financial situation and its likely impacts on academic budgets and enrollments.